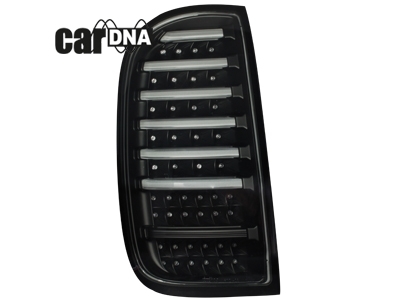 CarDNA represents the newest solution in automotive lightning, due to the outstanding optical effect created by the futuristic look of light bar system. 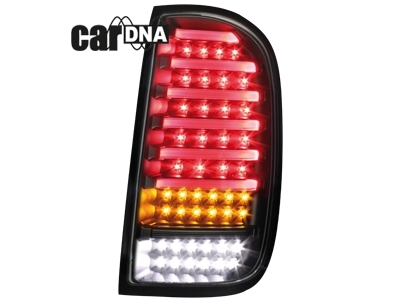 CarDNA taillights are the new model of led taillights Designed and produced by Dectane GmbH , this type of taillights uses fiber glass projection system. This system offers the sharp form of light, warm and a precise lightning, even if we talk about L-shaped light bar or just straight lines the effect is the same precisely projected light. 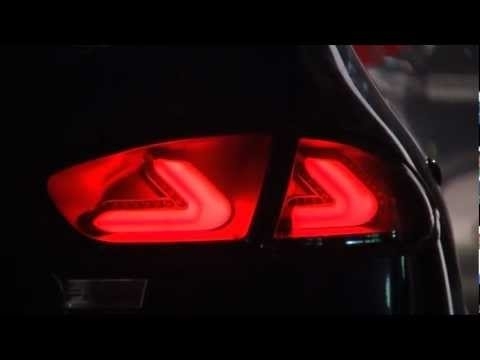 KITT Romania the exclusive reseller of Dectane in Romania, brings close to you the full led equipped with light bar taillights. 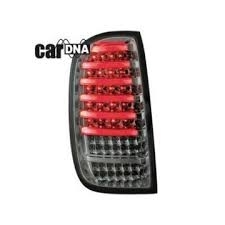 The new model of taillights can be bought for many car models and in different color patterns.